Lucy Tops is well known for her singing and acting abilities having performed in a wide range of productions over the years. Known for her role as ‘Usherette’ in the Fugard Theatre’s smash hit ‘The Rocky Horror Show’, a Fleur du Cap nominated performance in Followspot Productions ‘Bar None’ and a sold out run of John Keevy & Garth Tavares revue show, featuring the music of Bette Midler. 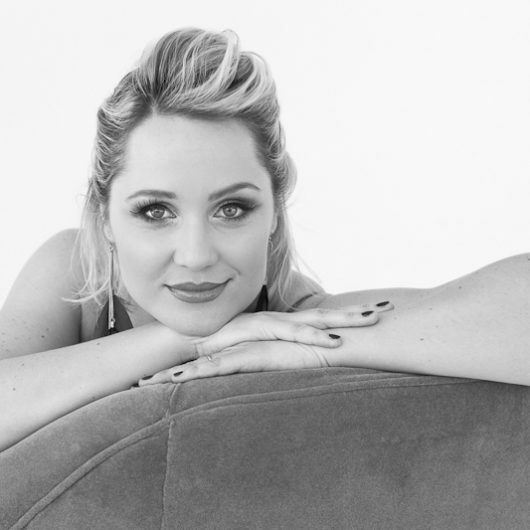 Lucy is no stranger to the stage and enjoys nothing more than entertaining an audience with her vocal delights. Highlights include performances at ‘Rocking The Daisies’ with the DJ Prankster, ‘Twilight Run’ at the Grand Parade, KFM Christmas Concert at the Grand Arena, Grandwest, the Company Gardens for Freedom Day, Rafiek Mammon’s annual Motown show at the CTICC and many more. Her repertoire crosses all genres and can cater for any event, theme or age group. Book Lucy now for your next event to add something special, but be sure to do it well in advance.